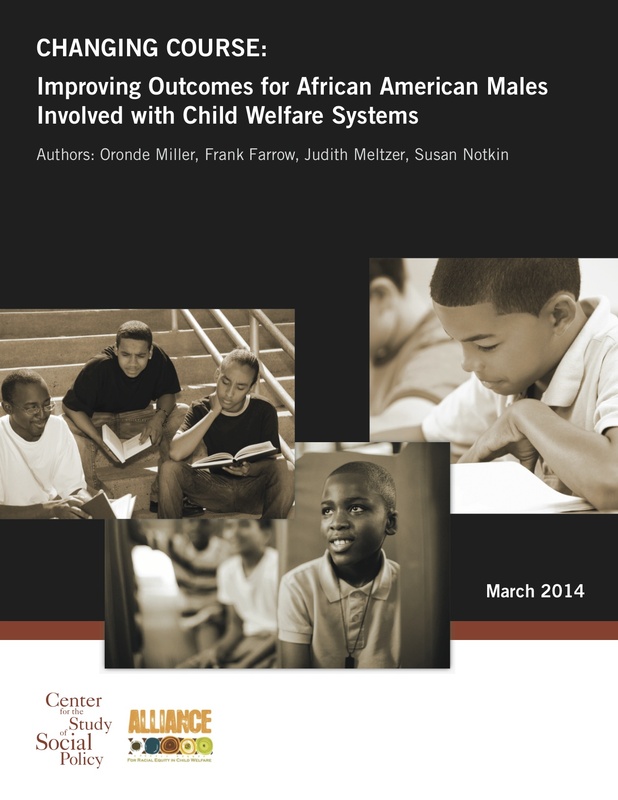 A summary about what is known about the situation of African American males involved with the child welfare system. An outline of a more effective approach for improved outcomes for African American males. Specific steps that system leaders, policymakers and funders can take now to make a difference in the outcomes for African America males in state and local child welfare systems.